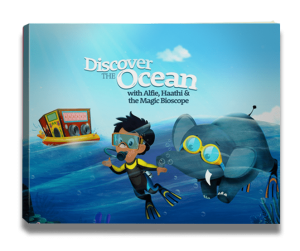 Our awarding winning app is a fun education app to support your child’s learning journey. Let’s start with what you see! A simplified navigation system, which means fewer taps to find and play games. 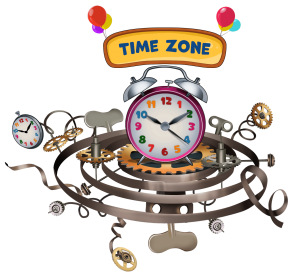 Help your child learn how to tell time with our new Time Zone Island. We have two time games that help children understand the basics of telling time. 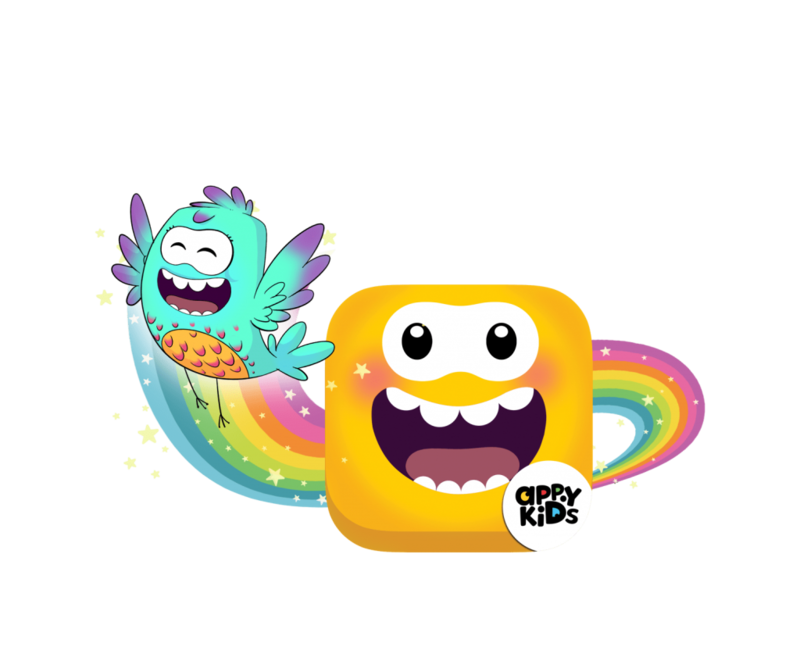 New Content added in Appy Flix Island. Mad Facts that Matter! Meet the mad scientist who explains worldly facts to kids in his mad style! Lots of optimisations to reduce the app size and make it snappier, laying the foundation for newer islands and games.